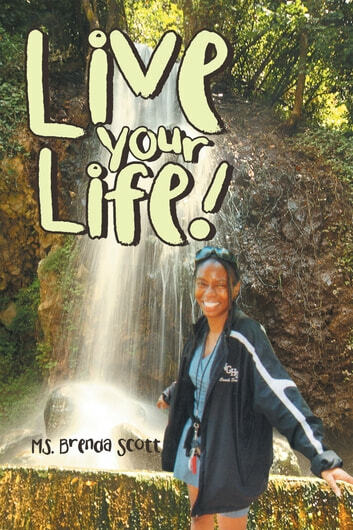 Live your life! Is a very nice collection-selection of original classy, poems, entertaining, essays, and short mini-plays yes!.it is summer, spring, winter & fall all wrapped in delicious gourmet meal ,wow!, enjoy! 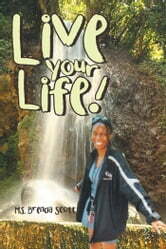 Books related to Live Your Life!